This post was written for Top Five Records. You can read the original here. The Indian rock scene has, over the years, engendered numerous artists and acts - many of which have given us reason to feel proud of the music that our country produces today. 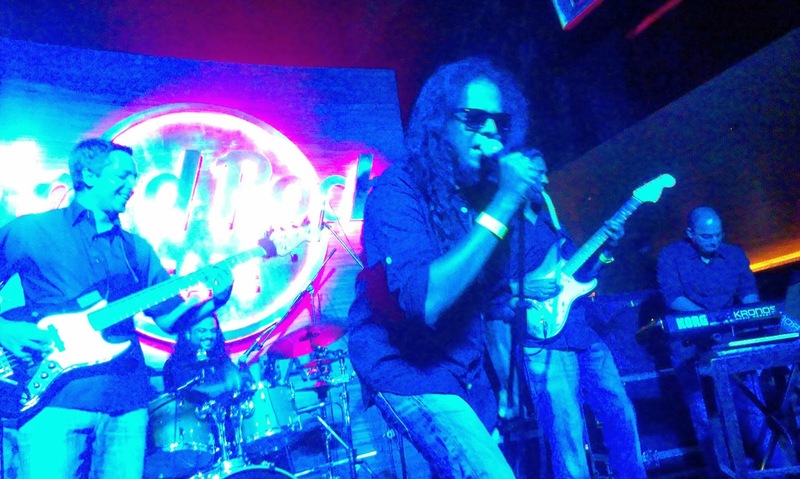 From the pioneering works of Moheener Ghoraguli in the 1970s to the near-virtuosos like Baiju Dharmajan and Warren Mendonsa, Indian rock has indeed walked a long and meandering path. More importantly, they have established and re-established the fact that our musicians have often been able to step outside the mundane mediocrity of Bollywood and make refreshing music, by drawing heavily from Western rock while remaining faithful to their Indian roots. 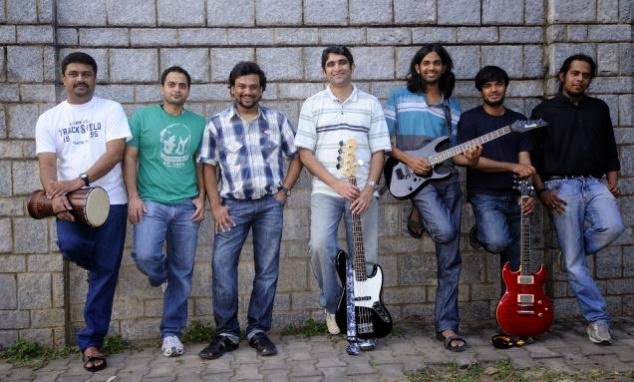 Agam hail from Bangalore, and they call themselves a Carnatic-progressive rock band. Their music is thus a heady mix of Carnatic classical, set against an ambitious backdrop of technically challenging rock; this is not surprising, as they cite Indian Ocean, Dream Theater and Rush as their primary influences. The genesis of Agam goes back to the music club of BITS Pilani when vocalist Harish Sivaramakrishnan and drummer Ganesh Ram Nagarajan started jamming casually. They continued their shared passion after college and, after officially forming Agam, their first big breakthrough came when A R Rahman himself adjudged them winners of a band talent hunt on a Tamil TV channel. Since then, they've performed in gigs all over the country and have released a studio album in 2012. They have even featured in MTV's prestigious Coke Studio in the same year. But let that not downplay the inherent talents of the other members. T. Praveen Kumar's guitar work and Ganesh's pounding drums were also top notch, and while the keyboardist never did come into the limelight (much to my disappointment, as the keyboard forms a cornerstone of prog music, more so than the guitar), he kept the strings and the chords flowing just fine, making the overall experience wholly enjoyable. And the bassist – who was temporarily replacing their usual bassist, who couldn't be present for the gig - did some splendid slapping on a five-string bass.